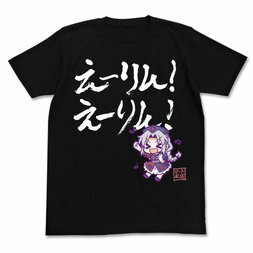 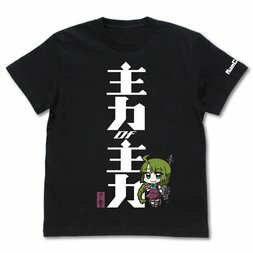 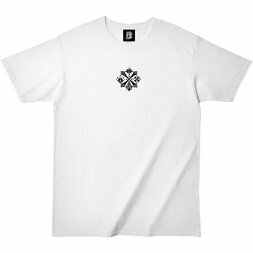 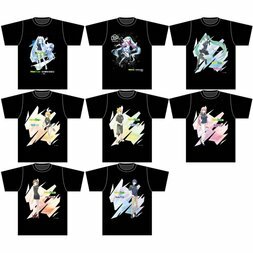 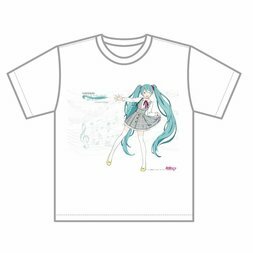 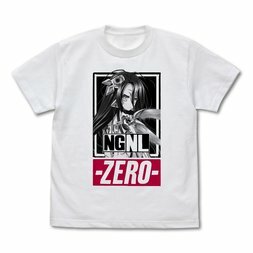 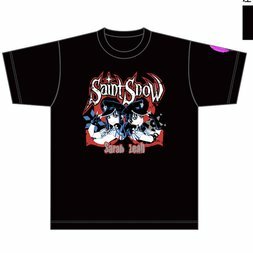 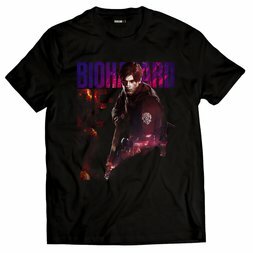 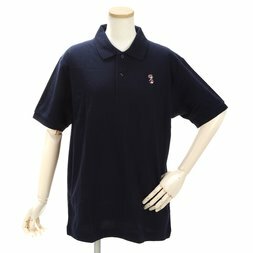 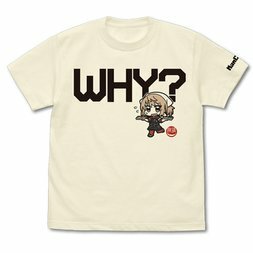 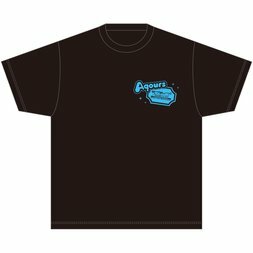 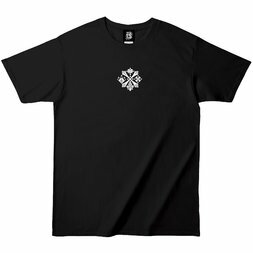 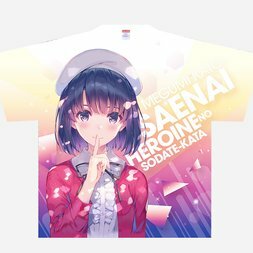 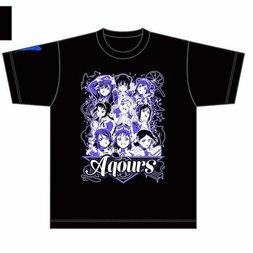 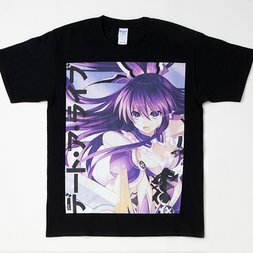 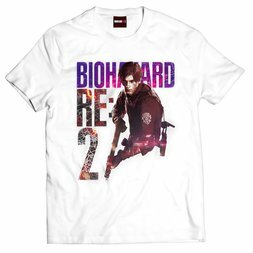 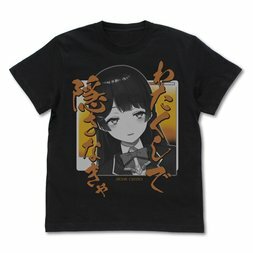 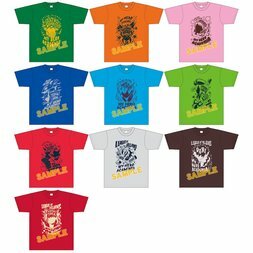 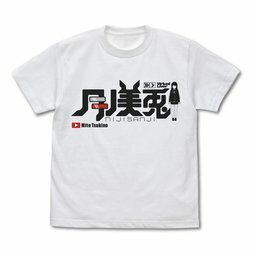 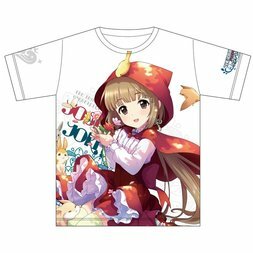 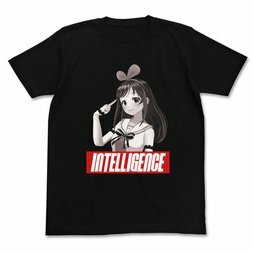 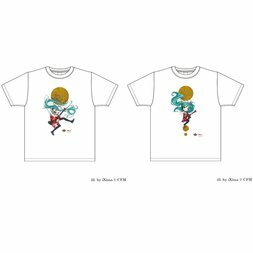 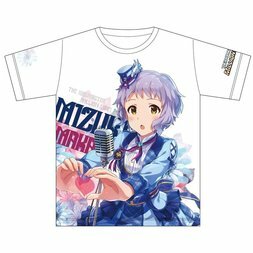 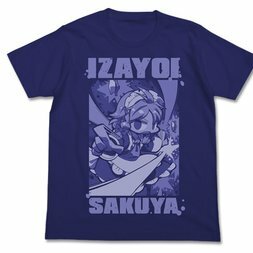 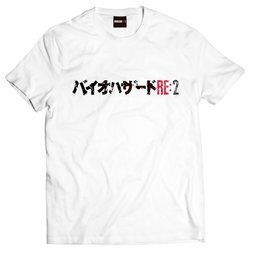 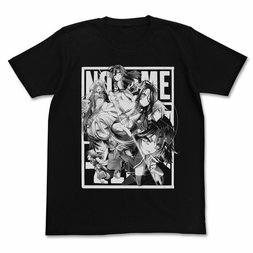 Long and short-sleeve tees, sweatshirts, dress shirts, and cycling jerseys from Resident Evil, SAO, Zelda, Love Live!, Evangelion, Splatoon, Vocaloid, and more. 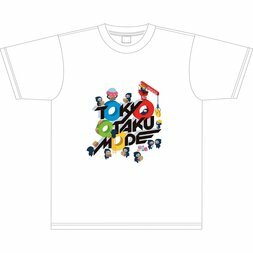 TopsLove Live! 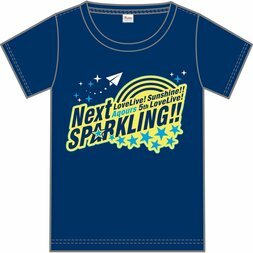 Sunshine!! 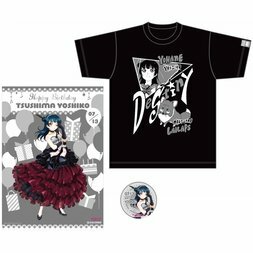 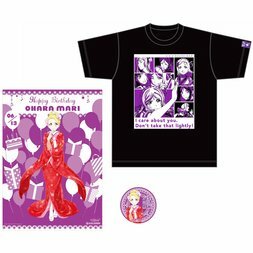 Season 2 Uranohoshi Girls' High School Store Birthday Present Set: Mari Ohara Ver.